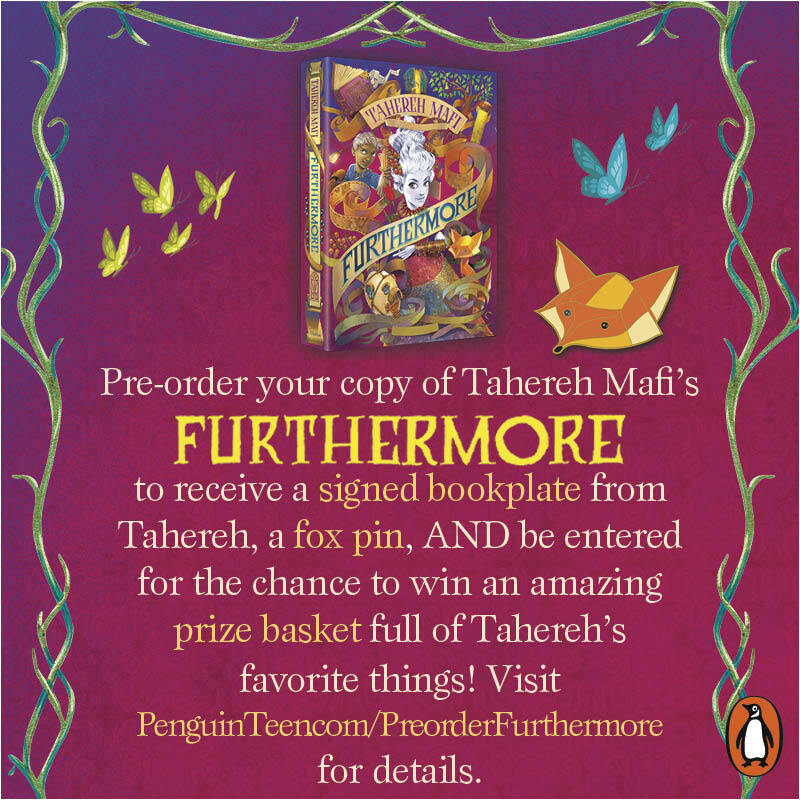 Brittany's Book Rambles: Furthermore by Tahereh Mafi Blog Tour: Top 5 Quotes! 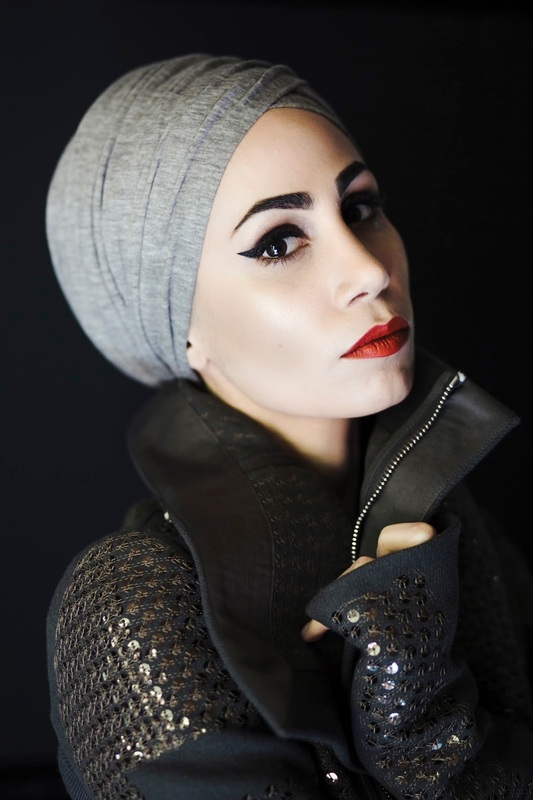 Brittany: Hey guys, today we're sharing our Top 5 Favorite Quotes from Tahereh Mafi's Furthermore! Brittany: I hope you guys enjoyed those. 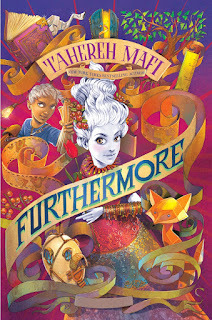 Be sure to check out Nikki's Review and our Book Look for Furthermore! These quotes are only making me more excited - it sounds like so much fun! That was our goal! I hope you love Furthermore! Ahhhh, the graphics are SO pretty; very nice! I have not read this one, but I plan to read it when I get a copy. I adore the idea of the book, and the cover! I'm not usually an MG person, but I'm willing to give this one a shot. MG fantasy has a special place in my heart! 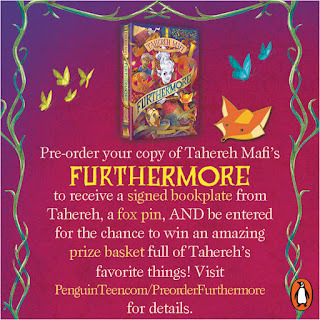 I hope you check out Furthermore! It's been getting an excellent push from Penguin and since Mafi is a big author, naturally everyone is buzzing! I hope you love Furthermore! 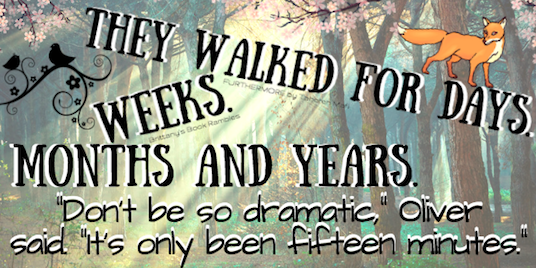 I love these quote graphics so much! And the quotes actually sound pretty good! Due to how much I hated Shatter Me, I don't think that I'll ever end up picking this up, but those quotes paired with the cover makes it hard. Haha! Yay, that makes me so happy! I didn't hate Shatter Me but I didn't finish the trilogy after I found out where the direction the plot was taking. 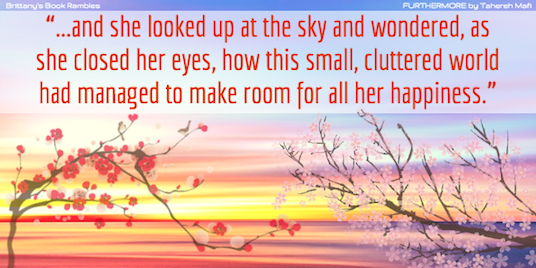 My co-blogger read this one and loved it, so don't count it out yet! The cover is wonderful! I hope you do check Furthermore out and enjoy it! I had no idea that love Mafi that much! I hope Furthermore exceeds all of your expectations. I'm so glad you like them! I still get nervous when I'm making them. Thanks for stopping by! Thank you, lovely! 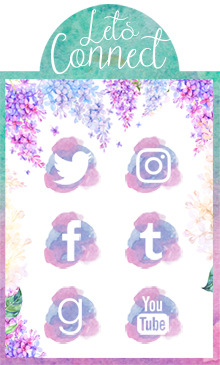 I'm still nervous when I'm making graphics so I'm always so happy when people like them. Those quotes are great! Thanks for sharing them! Make me more interested in reading it even though it is a middle grade book. You're so sweet! I'm glad you enjoyed them. Middle grade books have a special place in my heart so the ones that strike my interest I still read them. Plus, they make me feel like a kid again haha. Thanks for stopping by! Love these quotes! <3 The third one especially made me laugh. 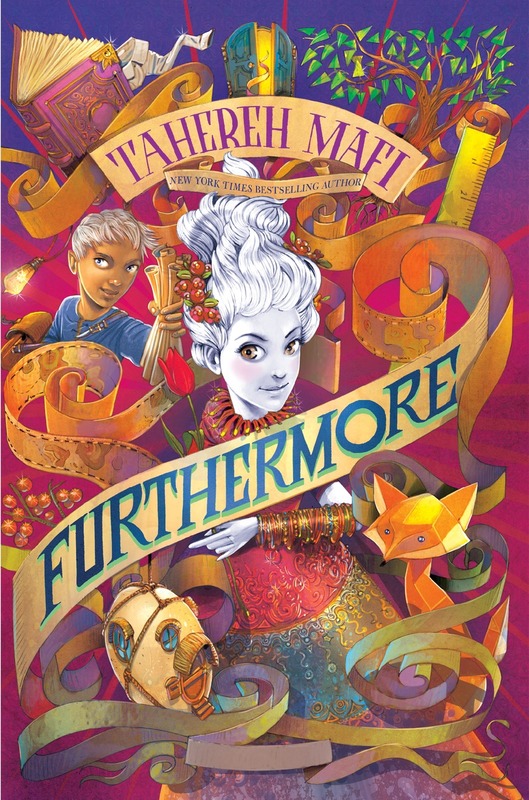 I adore Tahereh Mafi's writing and I can't wait to read Furthermore! The third one is my favorite! It's so hilarious, and I connect with it on a spiritual level xD. I hope you love Furthermore!